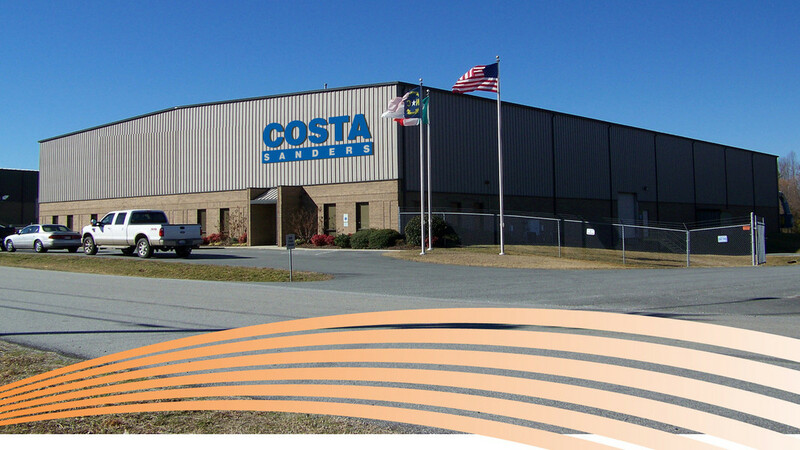 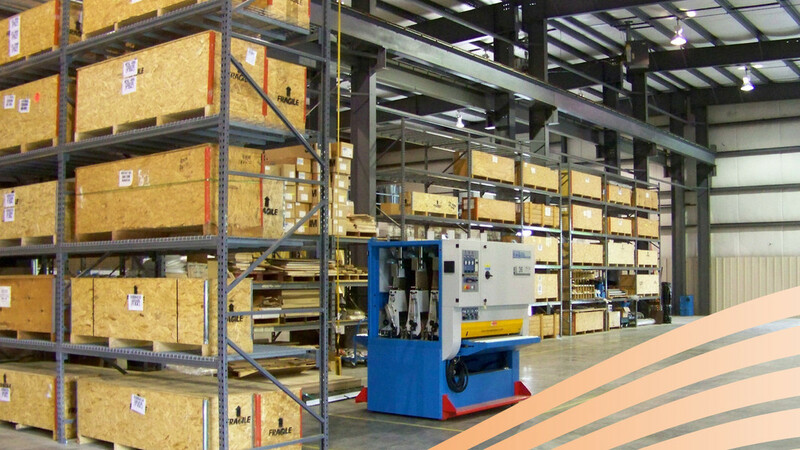 Costa Sanders is headquartered in Archdale, North Carolina and is part of the Costa network of global sales and service centers. 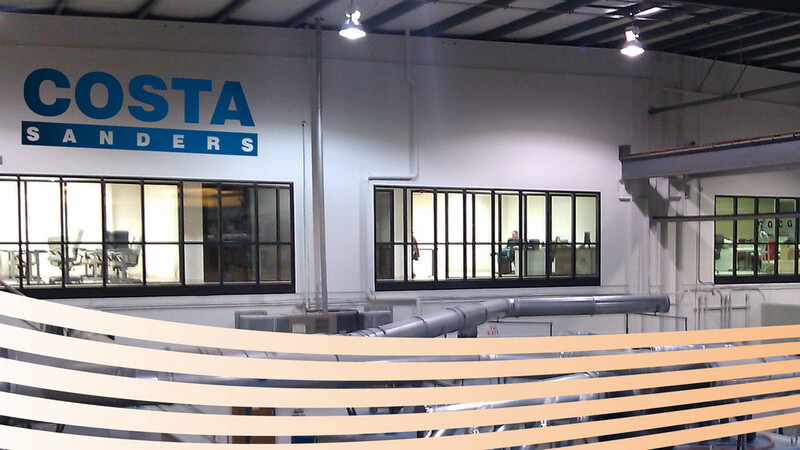 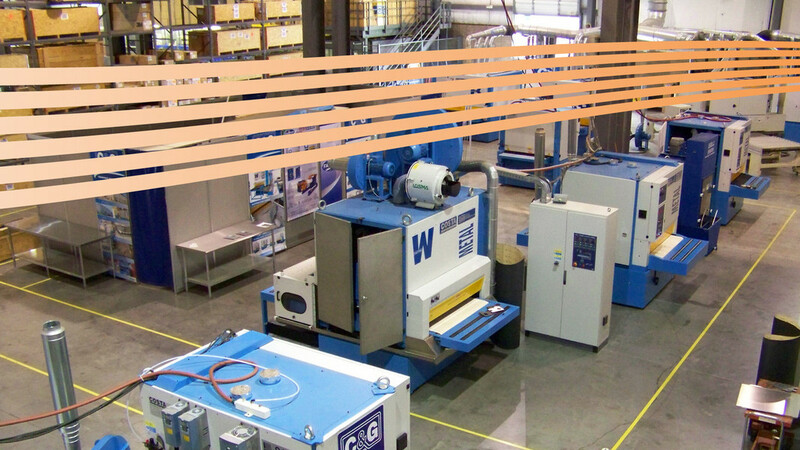 Our facility in North Carolina is home to one of America's largest laboratories for client testing. 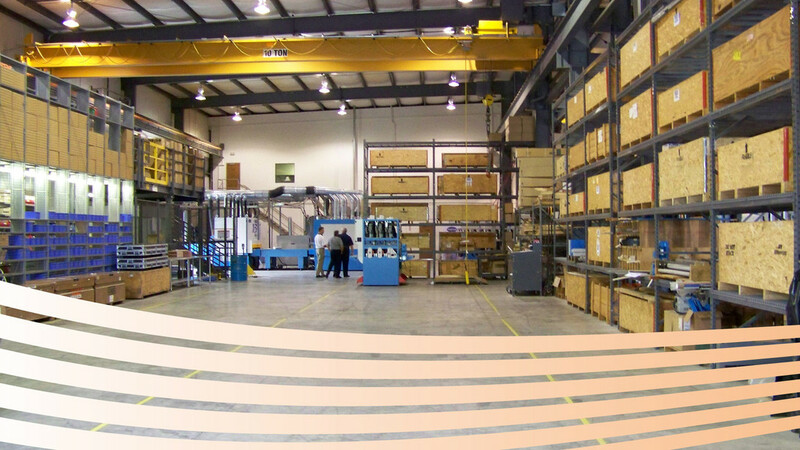 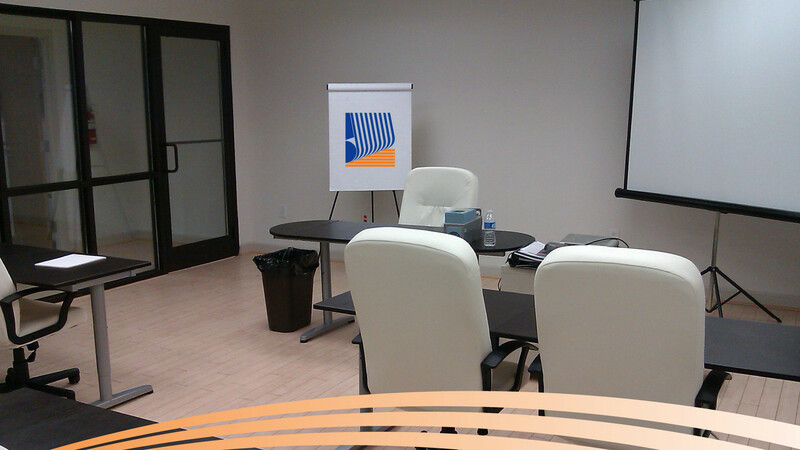 It also hosts our after sales support team, client training, technical service team, and our North American parts warehouse.